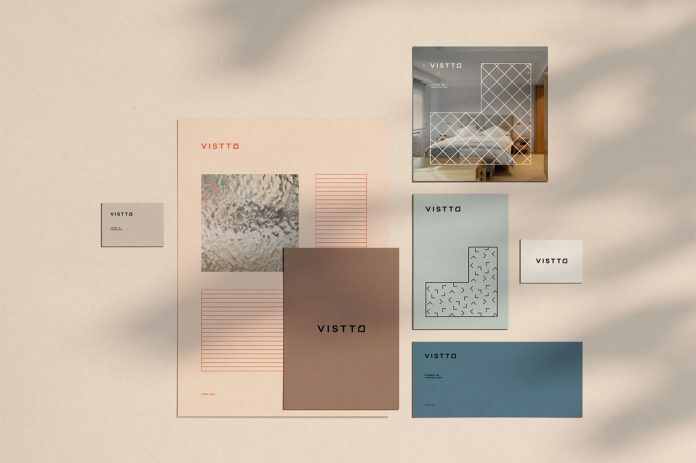 Home Design Branding Vistto Building Studio Branding by The Woork Company. 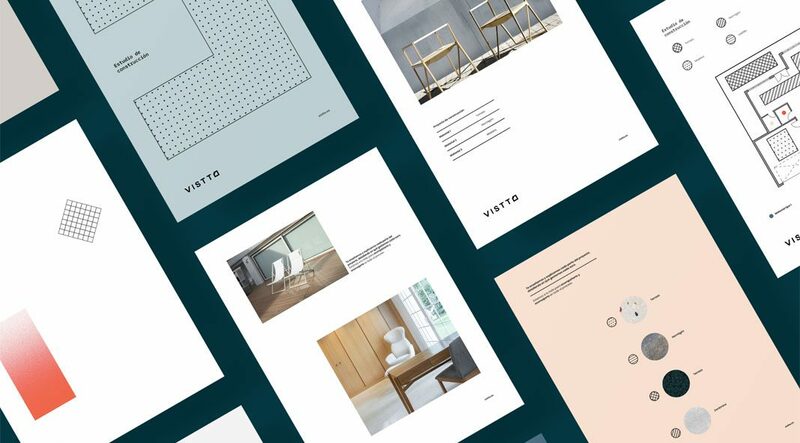 Graphic design as well as naming and branding by The Woork Company for Vistto Building Studio. 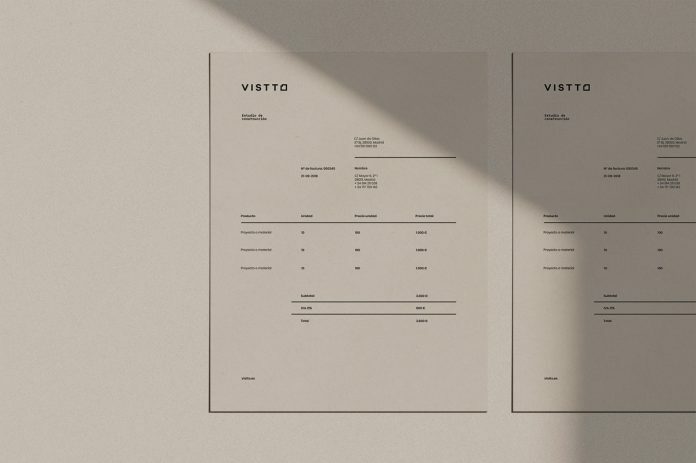 Vistto is a game-changing building studio in the construction business. 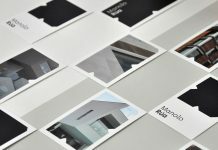 With care and attention to detail, they help architects and other clients to visualize their ideas on paper. 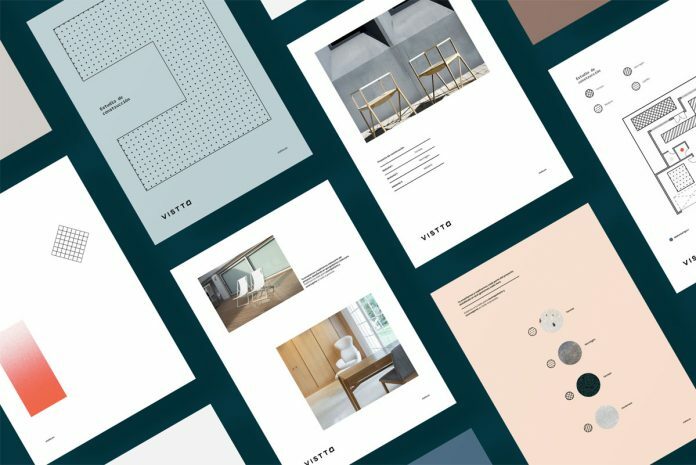 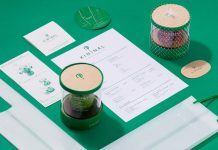 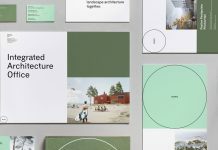 For the visual identity, The Woork Company’s creative team mixed different materials and resources, which is actually more typical for an architecture studio. 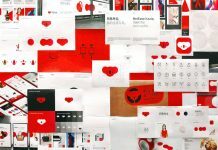 In addition, they have designed a strong logo, which is much closer to the world of construction. 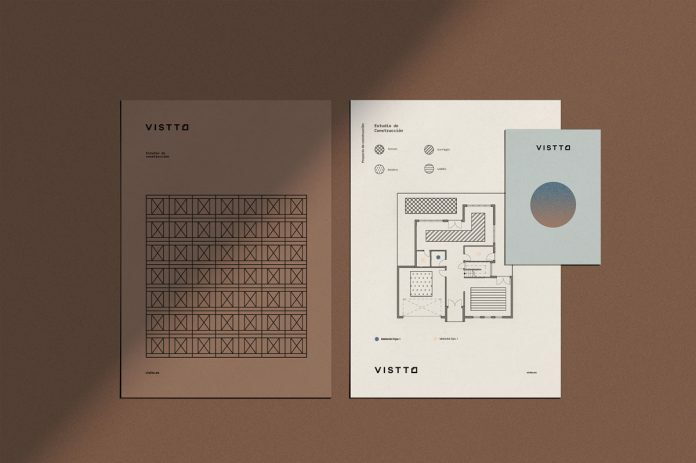 The exposed materials are presented with patterns as they are expressed in monochromatic objects. 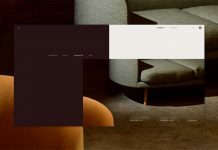 All this has been mixed with high-quality materials and a chromatic palette derived again from the materials. 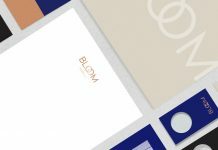 Below you can find a few images of the project. 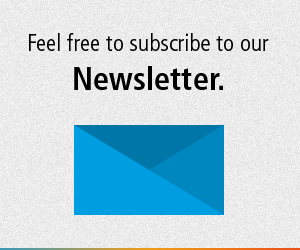 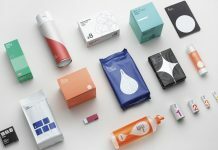 For more, please visit the website of The Woork Company or check out their portfolio on Behance. 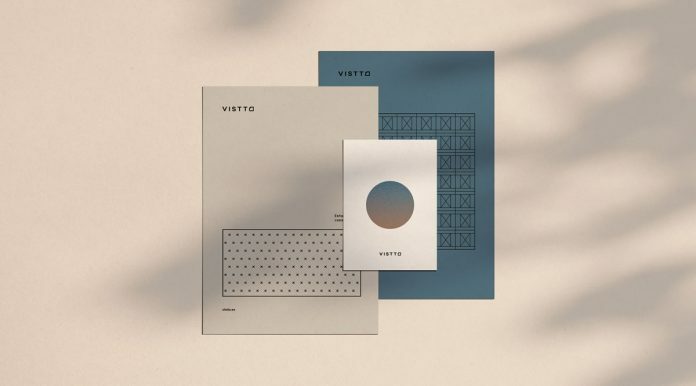 A brand identity based on simple graphics and patterns. 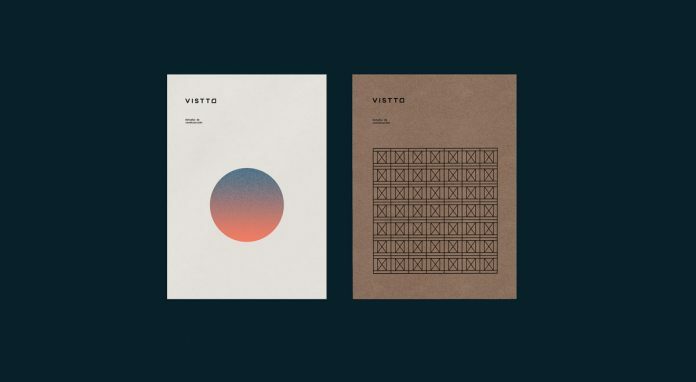 A beautifully minimalist brand design solution. 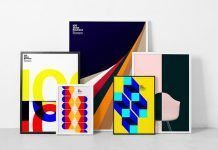 All images © by The Woork Company.